Summary: Difference Between Internet and Cloud Computing is that The Internet, also called the Net, is a worldwide collection of networks that links millions of businesses, government agencies, educational institutions, and individuals. Cloud computing is an Internet service that provides computing needs to computer users. When the company uses the computing resources, they pay a fee based on the amount of computing time and other resources that they consume. One of the major reasons business, home, and other users purchase computers is for Internet access. The Internet, also called the Net, is a worldwide collection of networks that links millions of businesses, government agencies, educational institutions, and individuals. The Internet is a widely used research tool, providing society with access to global information and instant communications. Today, more than one billion home and business users around the world access a variety of services on the Internet. The World Wide Web, or simply the Web, and e-mail are two of the more widely used Internet services. Other services include chat rooms, instant messaging, and VoIP (Voice over Internet Protocol). The Internet has its roots in a networking project started by an agency of the U.S. Department of Defense. The goal was to build a network that (1) allowed scientists at different locations to share information and work together on military and scientific projects and (2) could function even if part of the network were disabled or destroyed by a disaster such as a nuclear attack. That network, called ARPANET, became functional in September 1969, linking scientific and academic researchers across the United States. The original ARPANET consisted of four main computers, one each located at the University of California at Los Angeles, the University of California at Santa Barbara, the Stanford Research Institute, and the University of Utah. Each of these computers served as a host on the network. A host or server is any computer that provides services and connections to other computers on a network. By 1984, ARPANET had more than 1,000 individual computers linked as hosts. Today, more than 550 million hosts connect to this network, which is known now as the Internet. The Internet consists of many local, regional, national, and international networks. Both public and private organizations own networks on the Internet. These networks, along with telephone companies, cable and satellite companies, and the government, all contribute toward the internal structure of the Internet. Each organization on the Internet is responsible only for maintaining its own network. No single person, company, institution, or government agency controls or owns the Internet. The World Wide Web Consortium (W3C), however, oversees research and sets standards and guidelines for many areas of the Internet. More than 350 organizations from around the world are members of the W3C. Cloud computing is an Internet service that provides computing needs to computer users. When the company uses the computing resources, they pay a fee based on the amount of computing time and other resources that they consume. 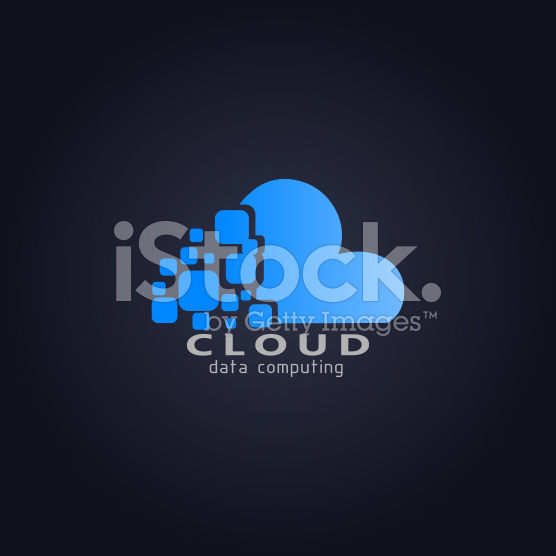 Cloud computing allows a company to diversify its network and server infrastructure. Some cloud computing services automatically add more network and server capacity to a company’s Web site, as demand for services of the Web site increases. The network and server capacity may be duplicated around the world so that, for example, a single outage of a server does not affect the company’s operations. Read Looking Ahead for a look at the future of cloud computing. Grid computing combines many servers and/or personal computers on a network, such as the Internet, to act as one large computer. As with cloud computing, a company may pay for the use of a grid based on the amount of processing time that it needs. Grid computing often is used in research environments, such as climate research and life science problems. For example, the [email protected] project uses a grid of millions of personal computers around the world to search radio signals for signs of extraterrestrial life.